This piece is for all you Welsh folks out there, and with it being St David’s Day last weekend and having two Welsh flatmates I decided to treat them both.Welsh cakes or Pice ar y maen are a teatime treat passed on through the generations and have been enjoyed for centuries. The cakes are a cross between a cookie, a scone, and a pancake but have a completely unique taste. Wales was renowned for being a huge agricultural country that was heavily reliant on its mining community and it was once the largest coal producing nation on earth. The cakes were usually made by the lady of the house and given to the miners as they left for the mines; it would provide them with the sugar and energy they would need to carry out the physical feats that lay ahead during their day down the coal mines. Being durable and small meant that miners could safely tuck them away into a coat pocket, keeping them handy for when they grew increasingly hungry from the intensity of their work. They would often be the only sweet, light relief they would get in their otherwise dark, dank, gloomy surroundings. Since then they have become a sweet treat that we can all enjoy, and a Welsh favourite. 1. 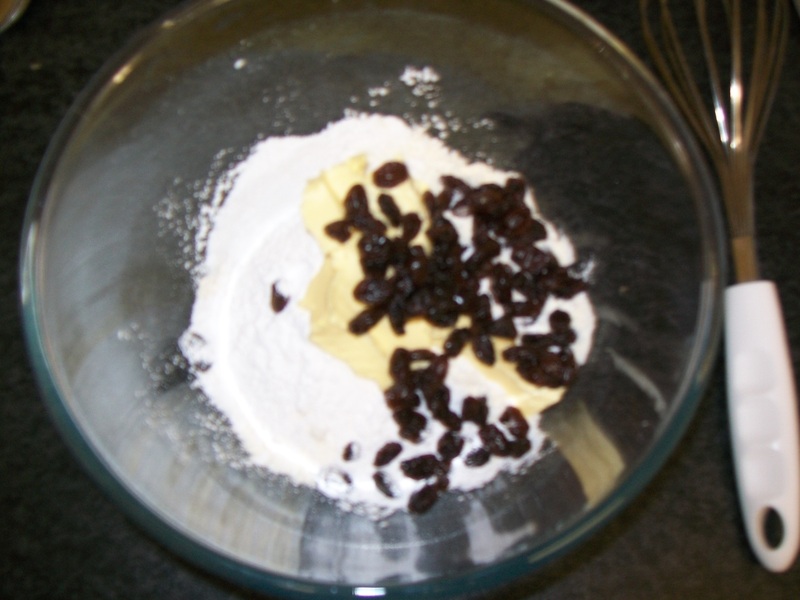 Tip the flour, sugar, mixed spice, baking powder and a pinch of salt into a bowl. 2. 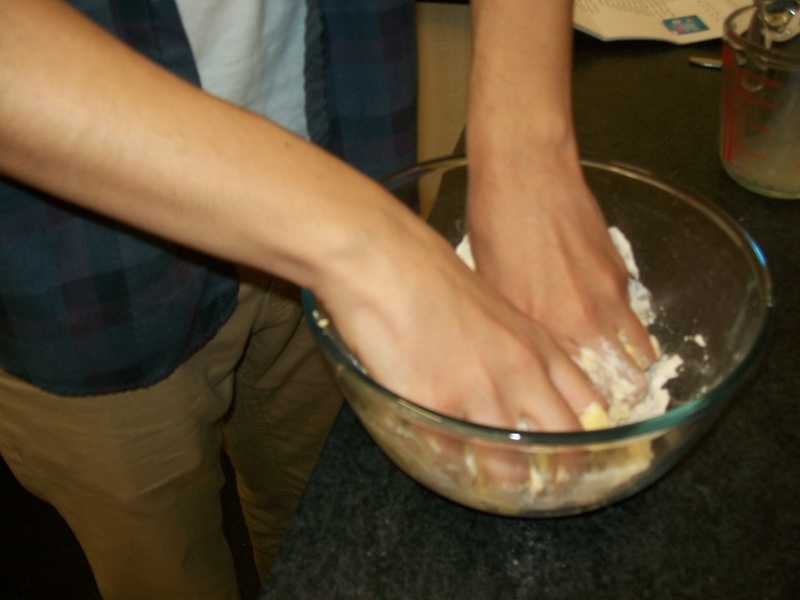 Then, with your fingers, rub in the butter and lard until crumbly. Mix in the currants. 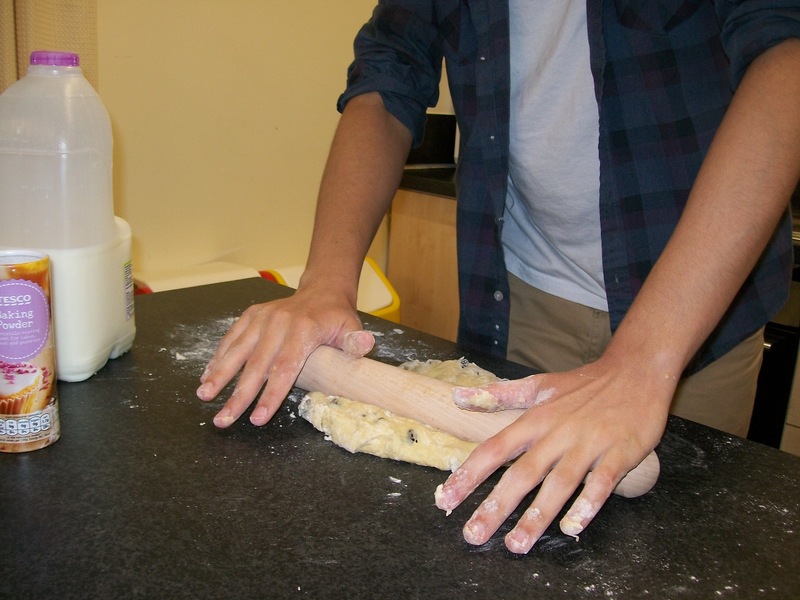 Work the egg into the mixture until you have soft dough, adding a splash of milk if it seems a little dry – it should be the same consistency as shortcrust pastry. 3. 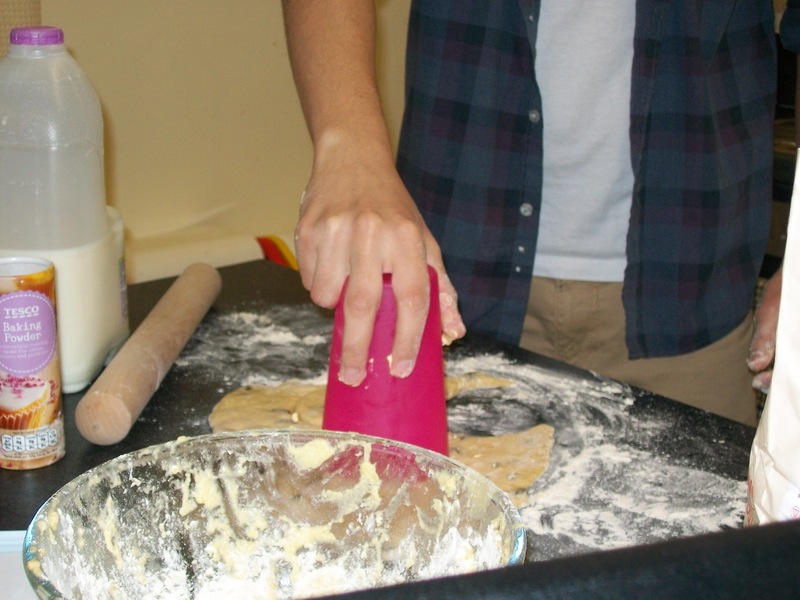 Roll out the dough on a lightly floured work surface to the thickness of your little finger. 4. Cut out rounds using a 6cm cutter, or if you don’t have a cutter simply use a cup. Carry on re-rolling any trimmings until you have used all the pastry. Grease a flat griddle pan or heavy frying pan with lard, and place over a medium heat. 5. 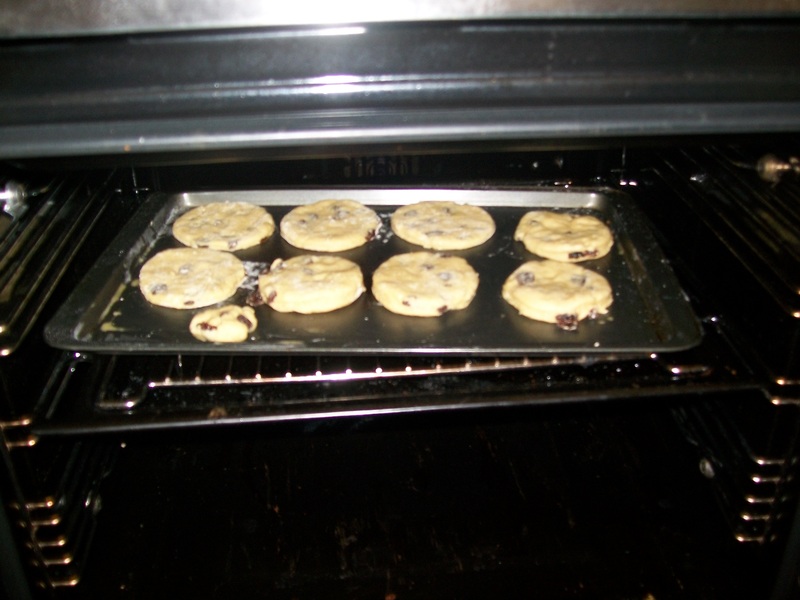 Cook the Welsh cakes in batches, for about 3 mins each side, until golden brown, crisp and cooked through. Delicious served warm with butter and jam, or simply sprinkled with caster sugar. 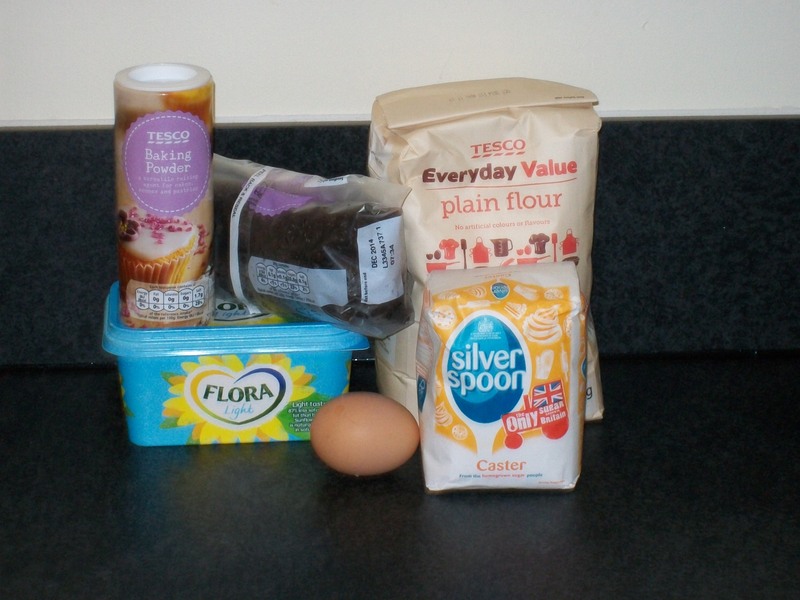 Cakes will stay fresh in a tin for 1 week. Wish to share your bakes with us? 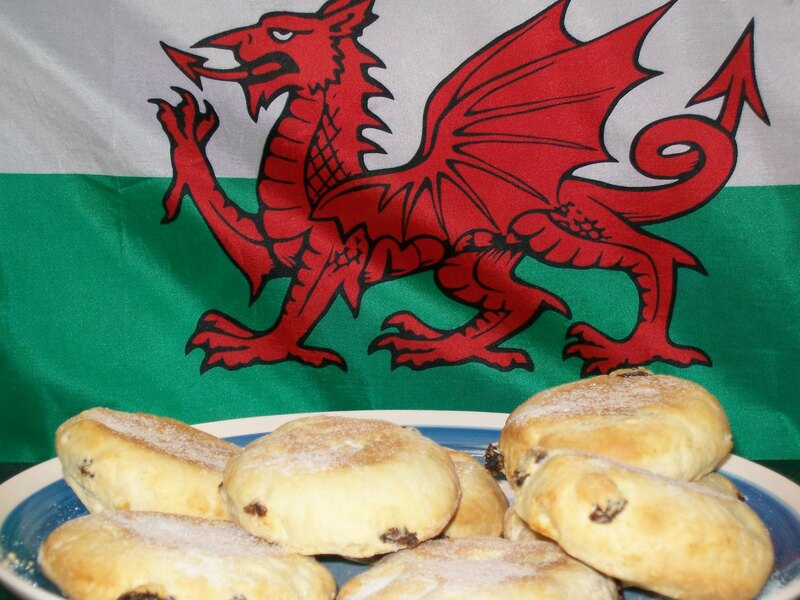 Did you make anything special on St David’s Day? Let us know. « Heysham Village: history, scenery and a slice of Impossible Pie.